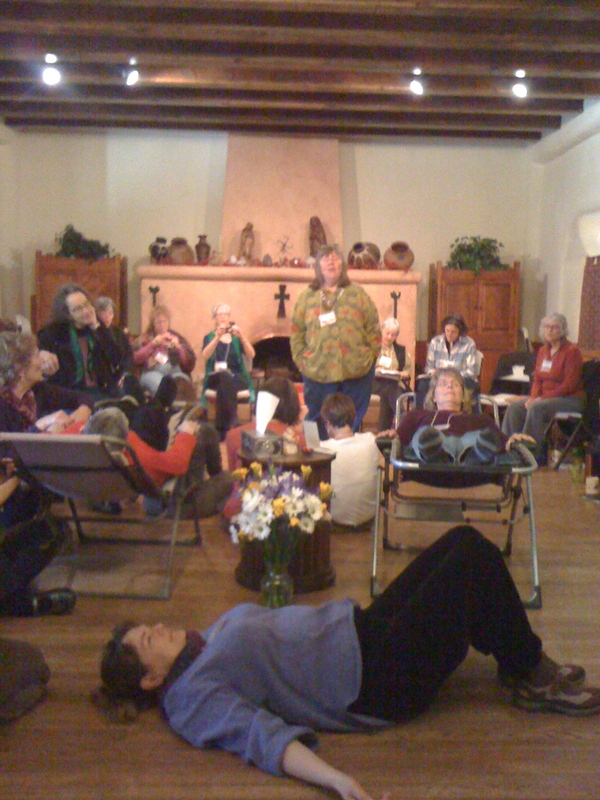 From March 2nd-4th, 40+ women of varying ages and life experiences gathered to sing in Taos, New Mexico with our National Director, Kate Munger. Three of us from the Tucson Choir were enormously blessed to join this wise circle. YES. We gathered with a singular focus: to sing! And to heal. And laugh together. Shed tears together. Walk a labyrinth on crunchy snow together. 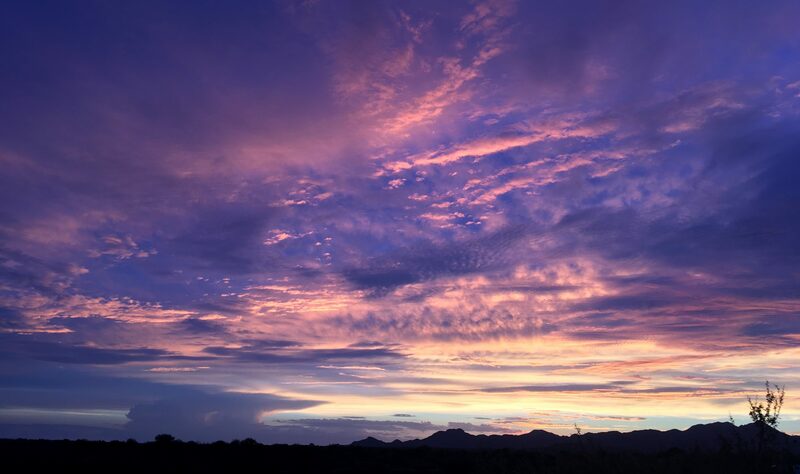 Mostly, to sense our voices lifted up in song as one glorious vibration. 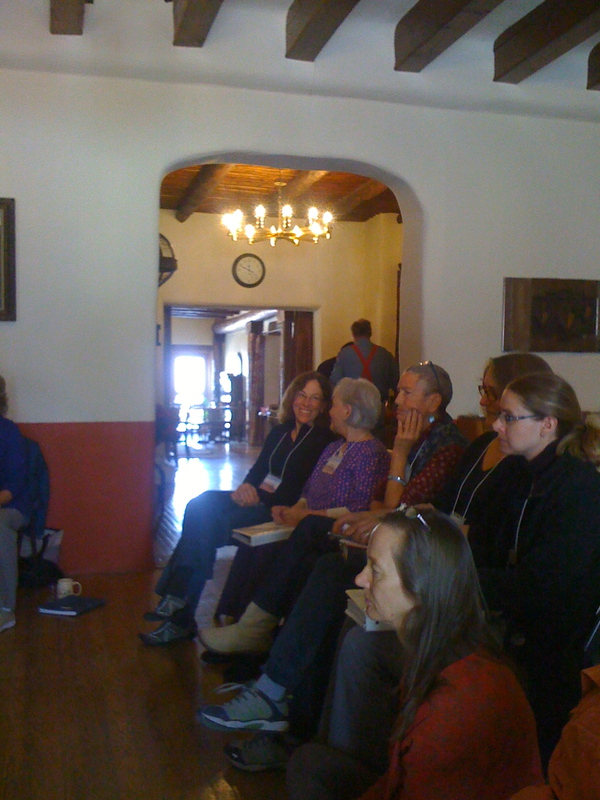 The greater circle sings to the Taos members in gratitude. We learned new songs like: “I will be your standing stone / I will stand by you.” And “Freedom on the Inside“. Oh – and “Make me a Polished Stone” — all written by our Song Grandmother, Kate. ‘Polished Stone‘ in fact, was written the day before we gathered; while she was at a local hot springs! Words fail me when trying to describe this experience. I’m hoping my sisters who also attended will chime in with their thoughts. We will attempt to upload some sound files, so you can listen to some of the songs we rehearsed together. What I can say shines amongst my most memorable experiences is this: the vision and sound of Kate Munger singing a solo lullaby. She explained how our sound while singing bedside ought to be no more than a mother singing softly into her baby’s ear, while held against her breast. This tenderness is incredibly soft. So delicately loving! And when a group of women sing this way, the power of it brings pure healing love. Part of our circle as we sing in San Geronimo Lodge. Some women came with heavy hearts, as they were experiencing their own grieving. Some of us came with a need for renewal found in the songs we sing. Many of us were surprised by everything we experienced beyond what we came for. Thank you, Kate. And thank you, Threshold sisters. My life is so incredibly expanded by your presence. And when I reflect upon the circles of people we touch while we go out into this world singing our songs, I’m awash in the same kind of spirit-filled goosebumps I feel when we close a song cycle. All my love to you ALL!